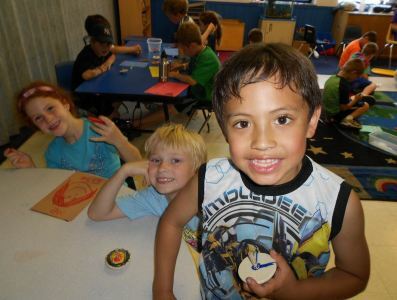 At Y day camp, your child will flourish in an exciting and safe environment offering unforgettable summer fun. Y staff will lead your child through specially designed, unique activities that will also build their self-esteem, teach them responsibility, develop their interpersonal skills and encourage habits that promote a healthy lifestyle - all the while creating their own "Y story" filled with fun and friends. Enroll your child today and fill their summer full of memories. 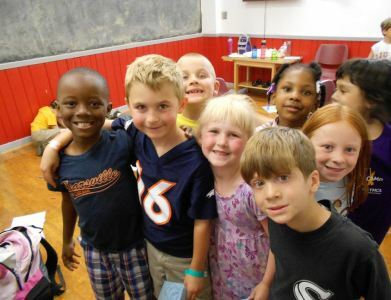 The YMCA of Metro Chicago offers summer day camps in all of its 22 YMCA locations. Camps are offered throughout the summer and financial assistance is available for those who qualify. Locations around urban Chicago in High Ridge, Irving Park, Kelly Hall, Lake View, McCormick Tribune, Rauner, South Chicago, South Side, and Wabash. Session dates vary by center. Camp sessions run from June to August.